Do you feel Lucky (5), punk? 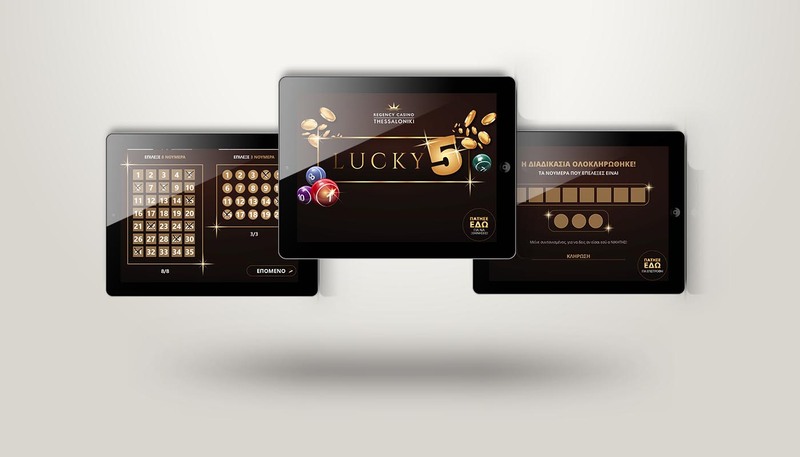 The new Regency Casino Thessaloniki Joker Lottery App is “App and running”! Designed and enorcherstated by Orange Advertising, now all players are most welcome to join and maybe they can get the great prizes! (Go to the Casino and ) Check it out players! !